MPO Patrons are primarily individuals who love great music and want to share the MPO’s vision of bringing the best quality music to the greatest amount of people. We are immensely grateful for the support of companies and individuals who believe in our work and want to help us achieve our ambitions. Our Patrons play a vital role in supporting our education and outreach programmes in the local community, enhance the continuous professional development of our musicians, as well as sustain the breadth and depth of our work. With your support, we can continue to make a valuable contribution to Malta’s vibrant cultural scene. You could become directly involved with the work of the MPO with annual subscriptions as Supporter, Patron, or Benefactor. MPO Patrons may choose to support specific areas of the MPO’s work and we would be happy to discuss your individual values and interests to create an affiliation that is specific to your donation. 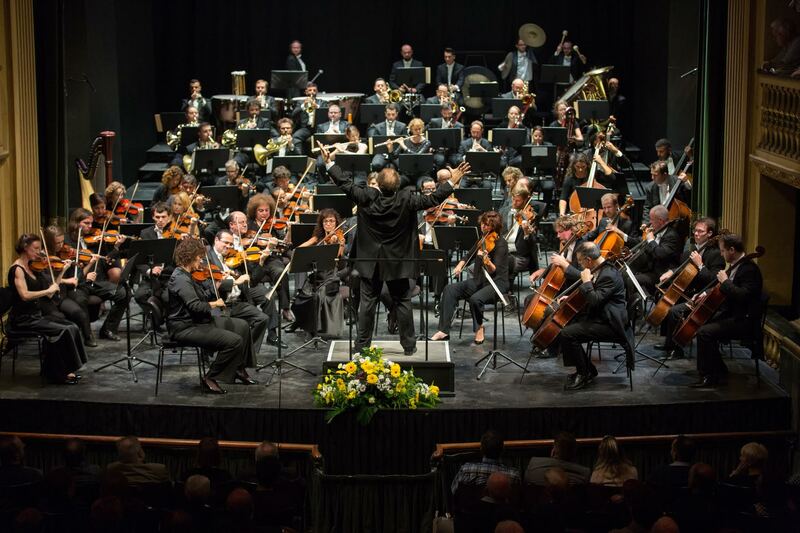 For more information about the MPO Patronage, please contact Maria Blanco: maria.blanco@maltaorchestra.com. We look forward to hearing from you!